Lizzie refuses to speak. It’s as if she has a zip across her mouth. She doesn’t want to talk to anyone… and most definitely not her new stepbrothers and stepdad. Nothing can coax her into speaking to them: not football, not pizza, not even a new bedroom. But one day, a member of her new family turns out to be even more stubborn than Lizzie is. Is the zip across her mouth about to be pulled open at last? Winner of the Nestlé Smarties Gold Award and the Red House Children’s Book Award. this is my favourite book because it is funny and dramatic but even though the book is small it is a very good book and sometimes big things come in small packages! little me. I think its tell lizzie to speak up and know she can talk no matter how she feels. I think that songs  kind of telling everyone a message. I'm not making any of this up so,                      READ IT! This book shows the purpose of how another character would feel if they would of been hurt or disobeyed, however Lizzie is trying to get her mums attention to her and try to tell her that she might not fit on their family very well. need more books to read HELP!!!!! A shorter book, but still quite good. Would probably be more enjoyed by younger readers, but older readers might enjoy it as a small. short read. another fantastic book from my favorite author wilson. This is another one of Jacqueline wilsons good books. It is about that Lizzie has a new stepdad and new stepbrothers, he refuses to speack to anyone. But one day Lizzie meets someone more stubbon than her, will Lizzie unzip her mouthh? interesting, heart-warming, must-read book! I have read it loads and i’m sure you’ll love it just as much as I do! 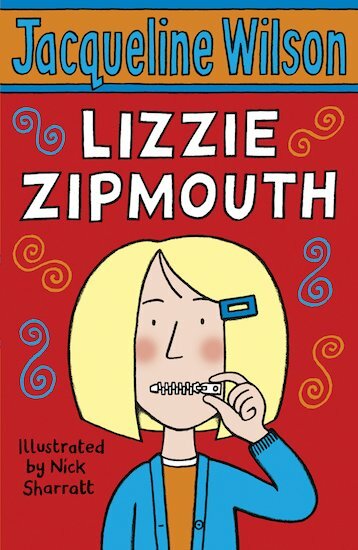 I thought lizzie zipmouth was one of the best books in the world when i read it, because I’d never seen anything like it. Now, when I look back, I think even at 14, I’d still enjoy it just as much! Great book, I advise eveyone to give it a read. LIZZI ZIP-MOUTH I ABSOLUTE LOVED IT I GOT IT FROM THE LIBARY AGES AGO. I loved this book it was really funny and great to read! Age rated 8+. I think the books to short! and i don’t think that Lizzie’s mother should have re-married! I like Lizzie zipmouth, I tried to draw her but it didn’t turn out right. I like LIzzie and this book. 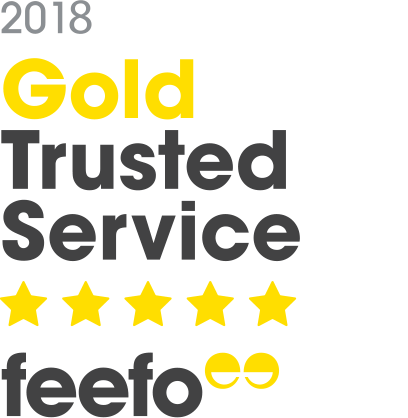 4 stars. This book is short(only 70 pages), but its still one of those fantastic Jacqueline Wilson books!Everyone knows that these books are always fantastic!Top rating:5 stars! this book was amazing!! my best book ever!! I loved reading this book!! 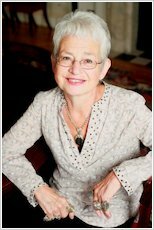 Jacqueline Wilson your my FAV auther!!! i love this book because it is great ! this was a cool book! so cool everyone should read it! I really like it ive read it loads of times !